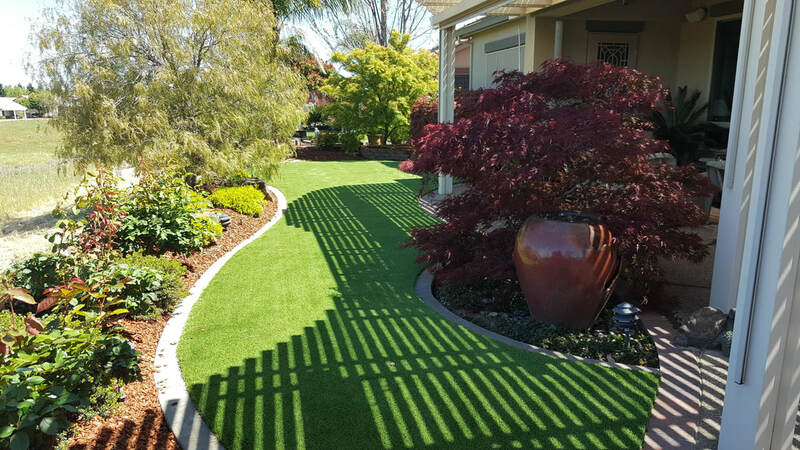 Rocklin Landscaping Pro's has been beautifying Rocklin for over 32 years. We absolutely love this industry and what we do as it's a great opportunity for creativity, and provides us with nearly instant gratification!...Who doesn't love that! To see a space go from drab to fab just tickles our fancy and we're always looking forward to our next project with excitement!